Exciting! The Wizard and assistant Brigitte are whizzing to Vic for a brief visit. 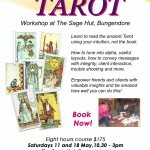 "The Intuitive Way to the Tarot" - next class coming up! 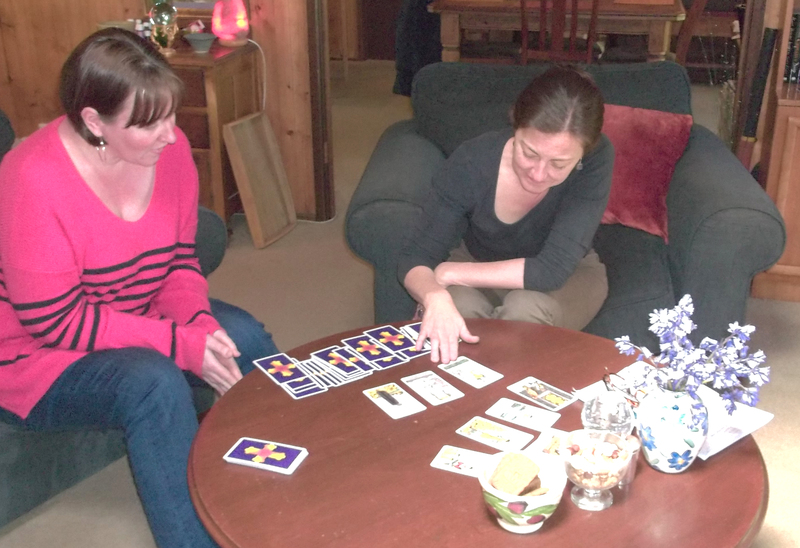 There are many ways to read the Tarot. 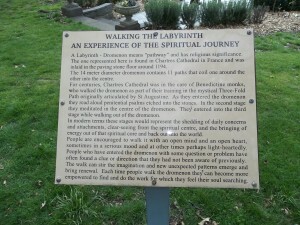 One is to learn the meanings of the cards from a book and apply these. Placement in the layout adds extra interpretations. Some readers also read reverse cards. The good news is, it works! 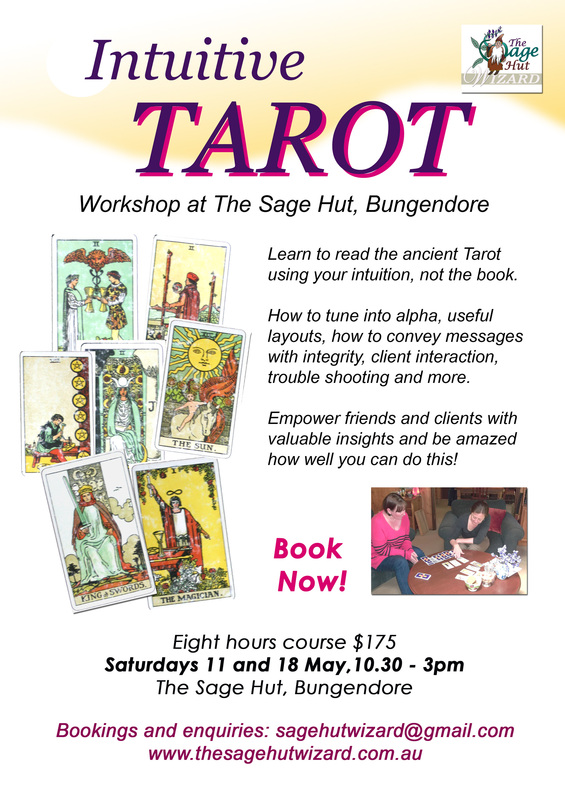 Bungendore Classes at The Sage Hut now happening! 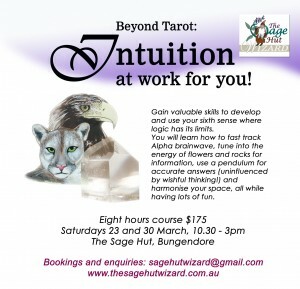 The Sage Hut Wizard is whizzing through Canberra Mid November! We just had to catch up with our old stomping ground…. 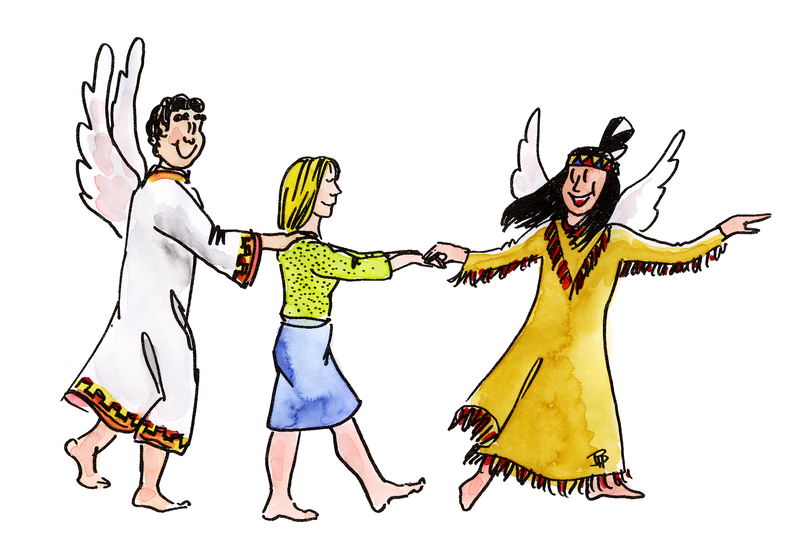 Spirit guides to the rescue. 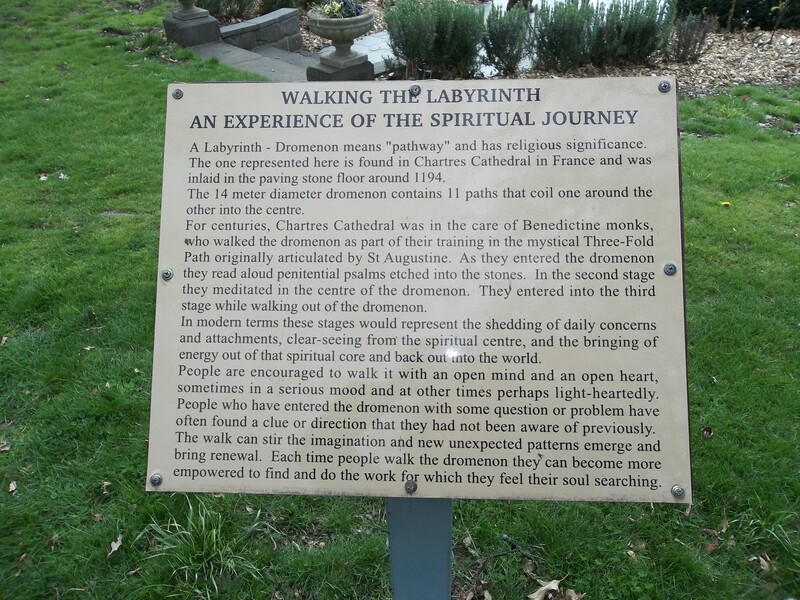 Even Wizards are not spared turbulences in a Nine Year… but we are here now and looking forward to make new friends in Kyneton and surrounds! 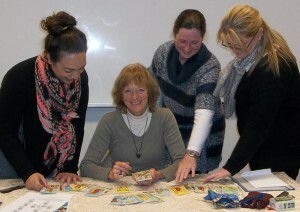 Reading sessions are available face to face or telephone. 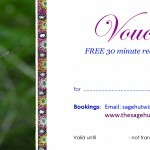 Kyneton Vic - The Sage Hut Wizard is coming soon! From early May we will be available in Kyneton to serve all the surrounding areas. There will be a lovely reading and small class venue right in town! We will also be available for hens nights and functions and of course markets. 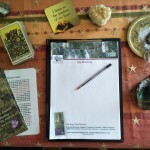 Hot of the press, a lovely regular Canberra client just asked for a phone reading – distance is no issue! – and sent me this beautiful testimonial so I thought I’d share it. The Sage Hut Wizard and his assistant Brigitte are very excited to move to Victoria! We will be in the area around Gordon/Ballan and our first official outing will be at the Ballan Autumn Festival on 20 March. How many friendly people will pop by and say Hi? 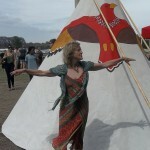 The Sage Hut Wizard is moving! Download it for FREE, use it to lift your (and others) mood! Simply enter your name and email address and click ‘Get Download Link’. Please make sure you enter a correct email address as the download link is sent to it. Copyright 2015 The Sage Hut Wizard. All Rights Reserved. Website by FutureTheory.